Welcome to Nintendo's parents' section! This is the place to be to learn all about the games your child is playing – and those you could be playing together! 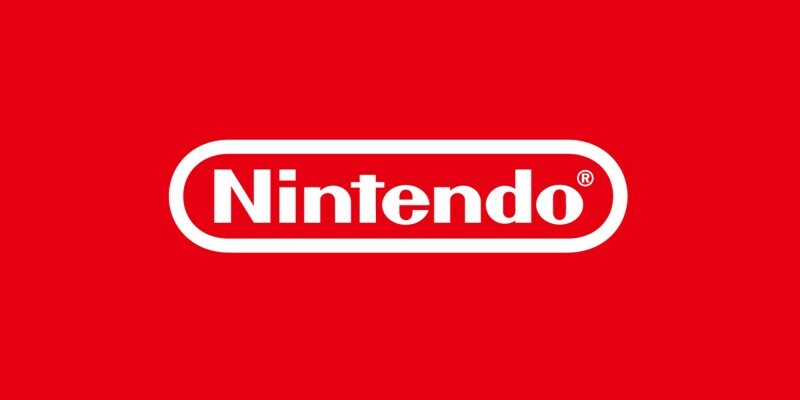 Find out more about Nintendo and our products, age ratings for games, how to play safely and more! 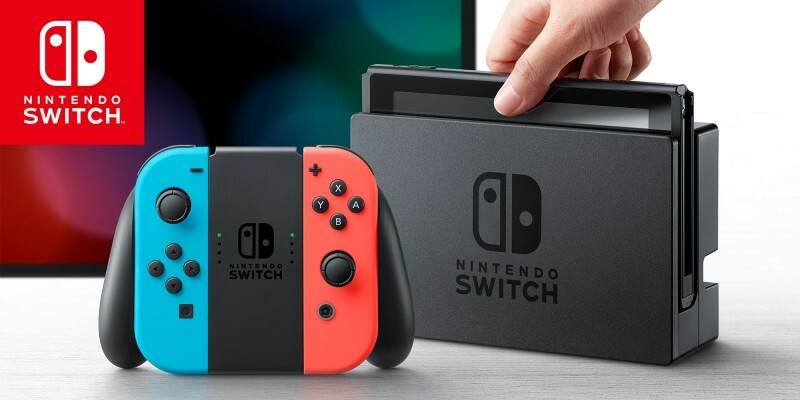 The Nintendo Switch Parental Controls smart device app is a free smart device app which you can link with Nintendo Switch to easily monitor what and how your children are playing. Nintendo 3DS is a handheld system that allows you to play 3D games without special glasses, experience augmented reality, play online, take 3D pictures and swap Mii characters. 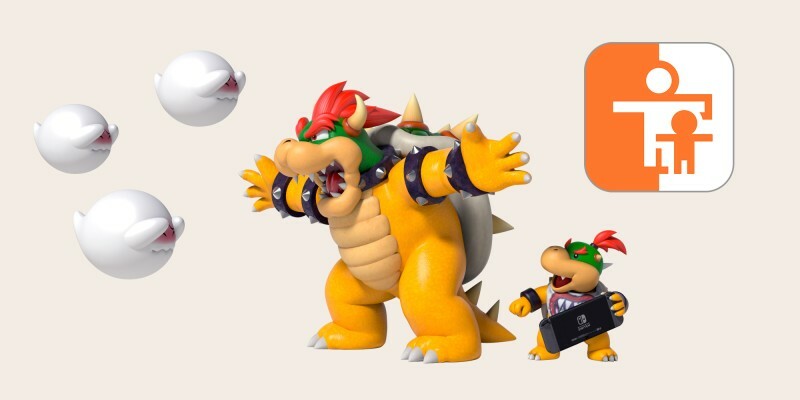 Parental Controls can be set at any time on Nintendo 3DS family systems. 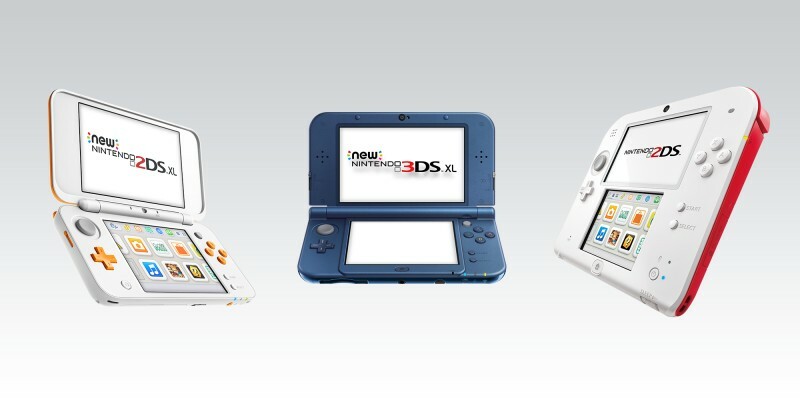 It's possible to configure these options while setting up the Nintendo 3DS family system for the first time, and then after this point they can be altered via System Settings. Nintendo has strived to entertain people of all ages for over 120 years. With our wide range of games and our stable of well-known characters recognised around the world, we're committed to creating fun experiences that anybody can enjoy. Safety is very important to Nintendo. We always aim to build play environments that are both safe and inclusive towards all players, and we continually look for ways to improve our products in these areas. There are games available on our systems for all ages and types of players. 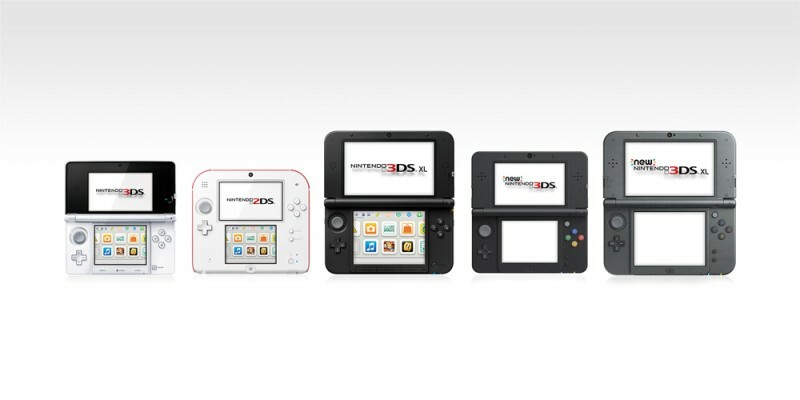 Nintendo offers a variety of hardware systems that your child might enjoy in different situations. Whether they're playing alone or with friends and family, you can find games to suit any child's needs or interests on Nintendo systems! 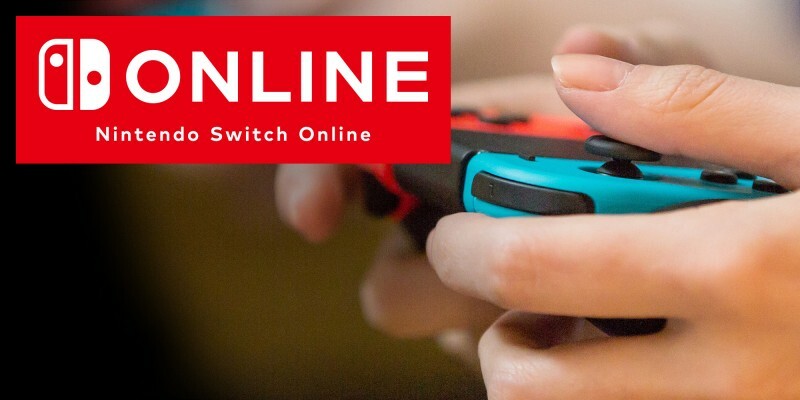 It's possible to connect to the Internet to enjoy several functions on Nintendo systems, from online multiplayer to communication services that connect players all over the world. 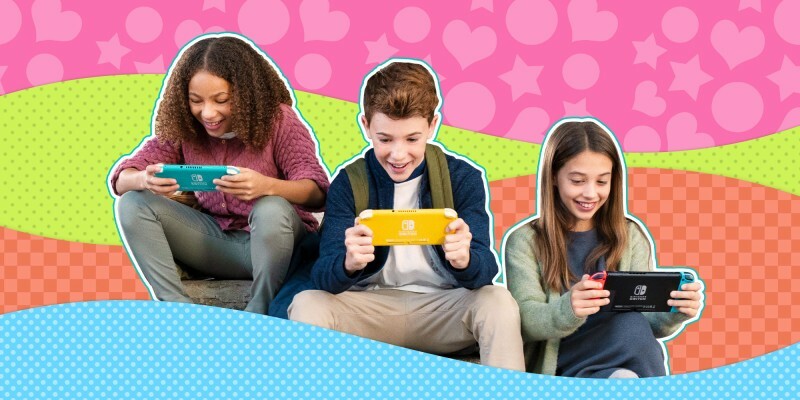 Discover some of our most popular games for the boys and girls in your family – you’ll never be short of Nintendo fun for children, big and small! Nintendo UK's official multiplayer hub, where you can find games to get social with for Wii U and Nintendo 3DS & 2DS! 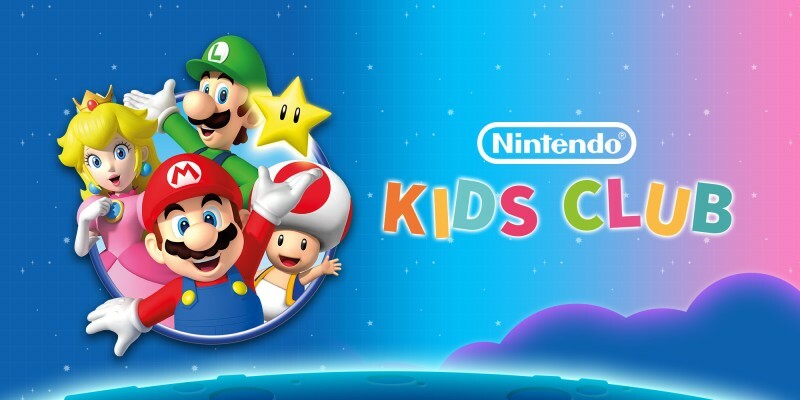 Welcome to Nintendo Kids Club, a website designed especially for younger children to explore fun activities in a safe environment. 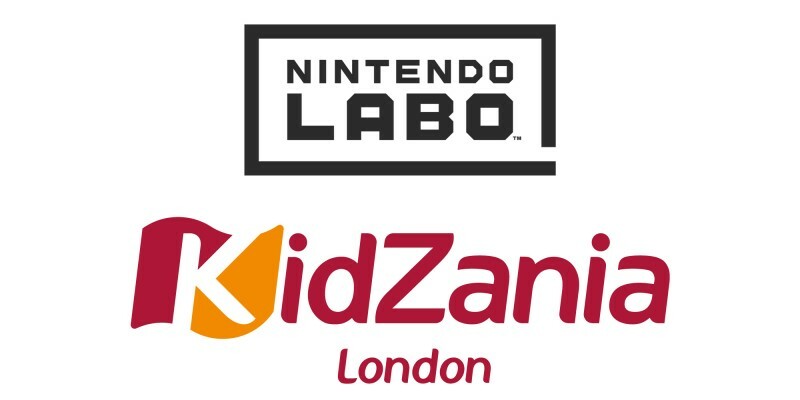 Try Nintendo Switch and Nintendo Labo on the Nintendo Switch UK Tour!